Email marketing is nothing new, but it's very hard to use well, particularly as the digital landscape continues to change so rapidly. Used in the right way, though, it can be an incredibly powerful tool. So how do you get it right? 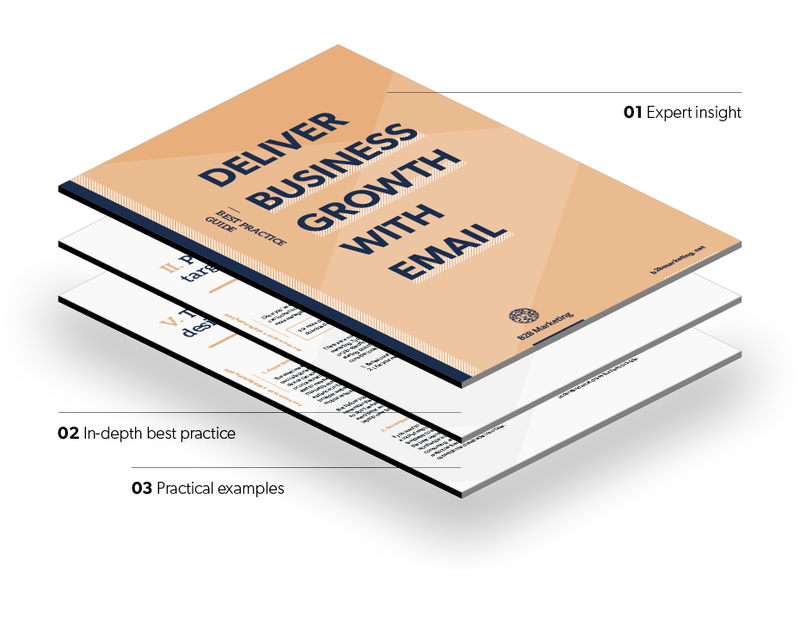 This guide, authored by email expert Steve Kemish, discusses everything you need to know to use email effectively throughout the customer journey. Perfect the design and delivery of your emails. "Part of the problem with email marketing today is its perception; the fact that it’s old and not as innovative as other channels"